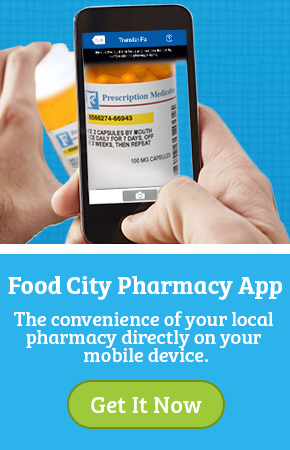 Present RX number at the Pharmacy, online or in the app. We’ll transfer the RX from your old pharmacy. We’ll fill your RX and bill your insurance. Earn 50 Bonus ValuPoints when you fill any qualifying prescription.